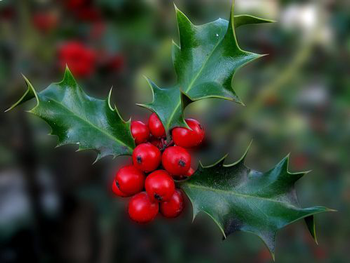 An evergreen shrub distinctive berries, holly is a festive choice for your shrub selection. Please note, you’ll need both a male and female plant to see any berries grow. 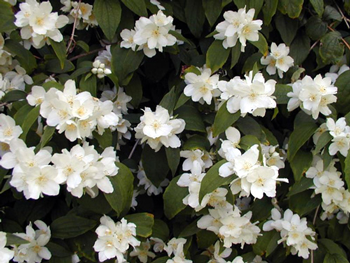 This striking deciduous shrub blooms with fragrant, white flowers. 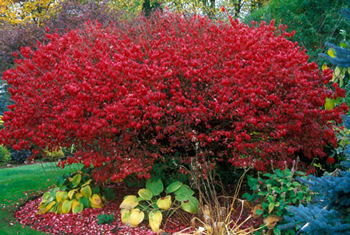 This deciduous shrub turns a flaming red in the autumn. It’s easy to care for and will grow in almost any soil condition. 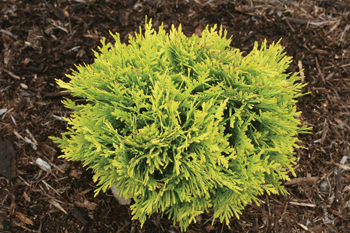 For an especially hardy and maintenance-free option, consider one of the varieties of thuja. It’s an evergreen shrub that maintains its shape, resists cold and thrives in many conditions. 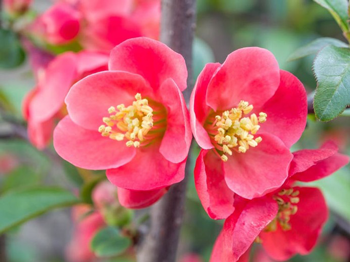 If you happen to be in need of a thorny barrier, the flowering quince can take the sting out of your decision. This deciduous shrub is one of the first flowers to bloom in late winter/early spring.